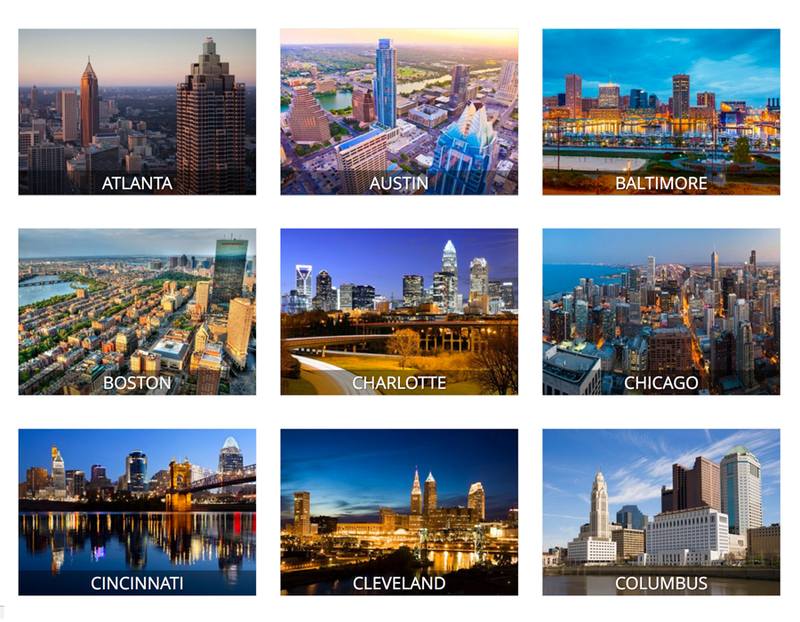 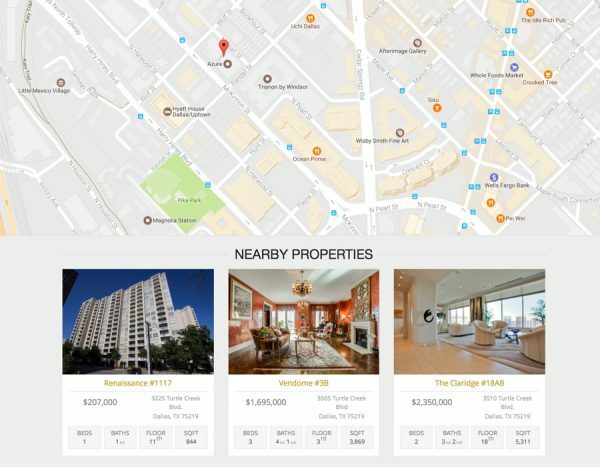 Skyrises.com is a curated portfolio of luxury condominiums available around the world. 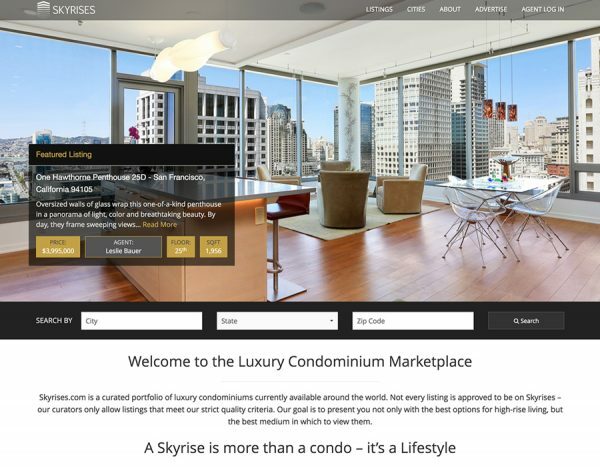 Not every listing is approved to be on Skyrises – the curators only allow listings that meet strict quality criteria. 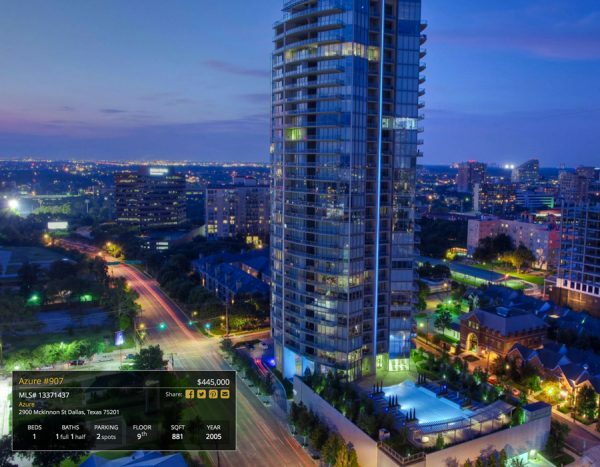 The goal is to present not only the best options for high-rise living, but also the best medium in which to view them. A fully custom WordPress theme was created for this project. 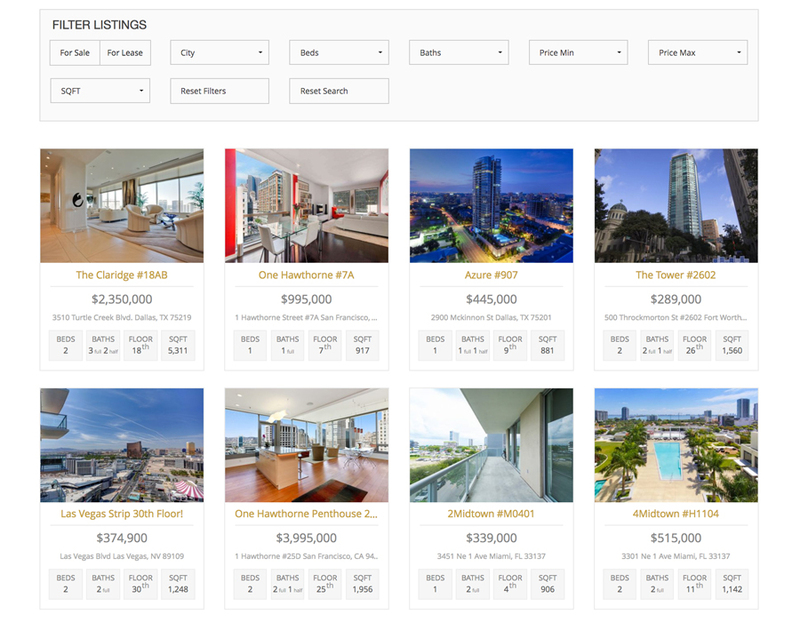 It uses custom post types for Listings, Buildings, and Cities to keep the different content types well organized. The site makes great use of the Advanced Custom Fields Pro plugin to allow the site administrator to control almost all content for the site from the theme admin pages, as well as populate all the listing details for each property. 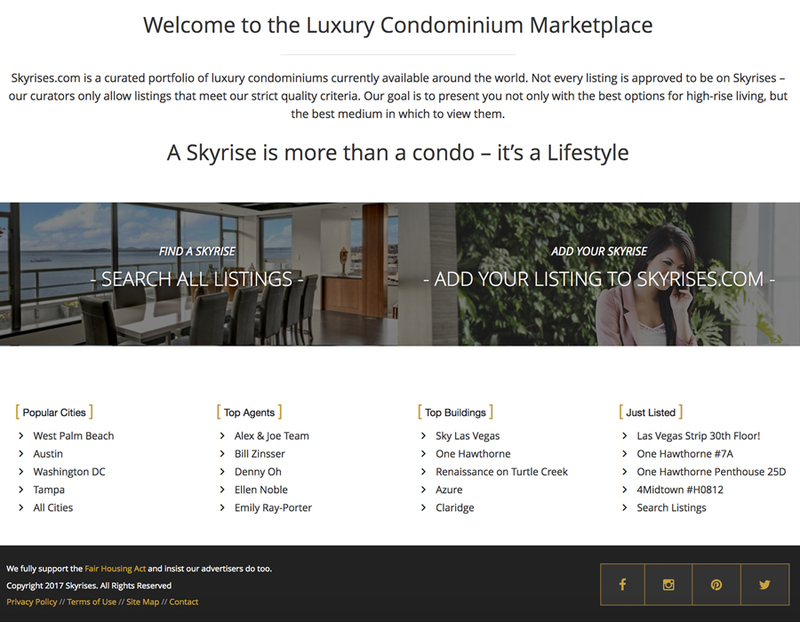 Skyrises.com also uses Isotope to dynamically sort the listing search page.